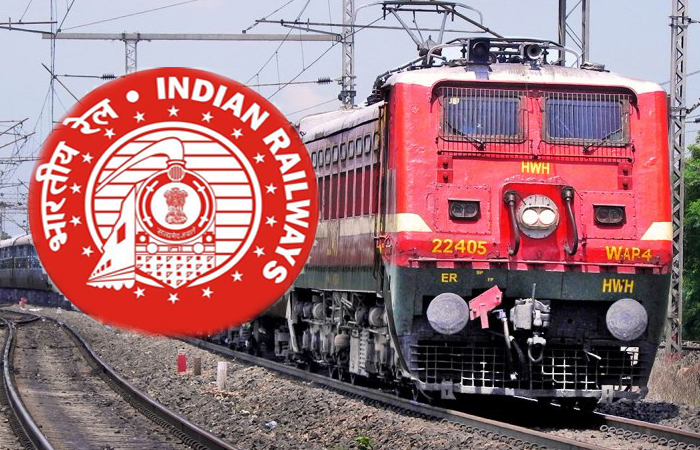 South Central Railway Recruitment 2018 | Apprentice (Various Trade), 4103 post | 10th Pass, ITI | Apply Online : South Central Railway has Recruitments notifications for the post of 4103 Apprentice in various trades. Apply before 17-July-2018. More information please read below mention Official notification carefully. Educational Qualification: 10th examination pass from a recognized Board with 50% marks or ITI in relevant trade. How to Apply : Download and fill up the prescribed application format and send it along with the copies of relevant documents to given below mention Official address.